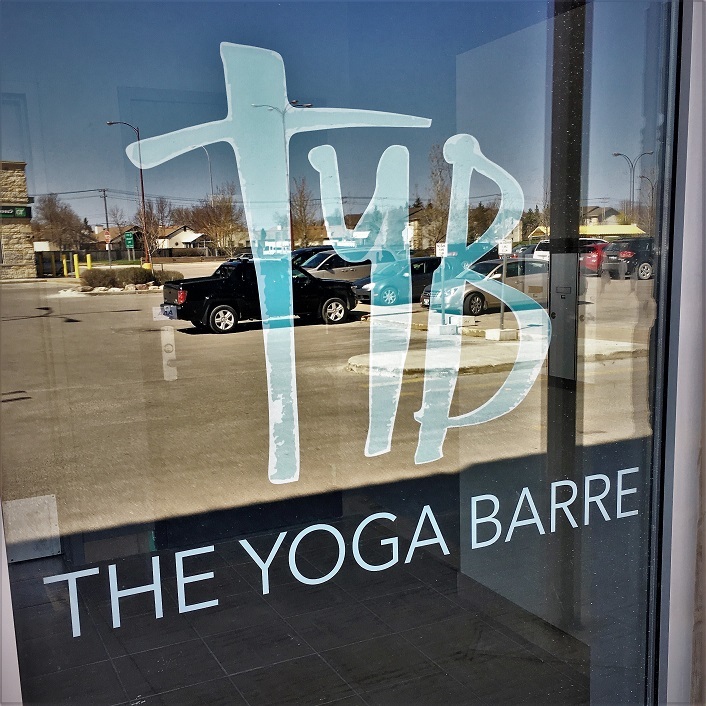 When it came to a unique signage design, Heather Senderewich of The Yoga Barre wanted to ensure that her new location would showcase her image and brand. Electra Sign worked with Heather to ensure her vision of providing the best in fitness with her offerings was clearly expressed. The Yoga Barre provides 3 focused areas which include 5+ classes throughout their large studio. Located on the second floor of the Park West Shopping Centre, the private elevator takes you directly into an amazing atmosphere that is very warm and welcoming. Their certified instructors enjoy taking you to the next level of fitness and flexibility, suited for all ages. Drop by The Yoga Barre and be prepared to have a great time while making your future health goals a reality. Serving Western Canada with the brightest solutions, call the professionals at Prairie Sign Regina Saskatchewan or Electra Sign Ltd. Winnipeg today. Signs 101: Illuminated channel letters on a budget? Channel letters are custom-made metal or plastic letters that are commonly used on the buildings of business, churches, and other organizations for exterior signage. They can be illuminated or non-illuminated and can give your business a clean and sophisticated look. Unfortunately, illuminated channel letters can be financially out of reach for some signage budgets. In many situations though, similar effects can be achieved in a more affordable way with our LED-illuminated push-through letters. Typically, this type of letter is routed from a thick polycarbonate substrate to give it dimension, and then back-lit with LEDs. It won’t be quite as thick as a traditional channel letter but can be fabricated at smaller overall sizes when required. Push-through letters also offer the benefit of side-lighting at no extra cost, adorning the letter edges with an eye-catching halo light effect at night. If you’d like more info about our illuminated channel letters or push-through letters, please contact us. This summer, Winnipeg is going to be heating up even more than usual when we host the 2017 Canada Summer Games! It would be the honour of any Canadian city to host the games any year, but only Winnipeg has the unique and special privilege of ringing in their 50th anniversary. To that end, this June we'll see the opening of the Canada Games Sport for Life Centre. This state-of-the-art space boasts three multipurpose convertible court spaces, an indoor training track, the latest in strength training and testing equipment, and more. Don't let it's cutting-edge resources or mighty 124,000 square foot area intimidate you! The Sport for Life Centre is sure to be an inviting space for the Summer Games athletes and eager audience members alike. And after the games, the Centre will continue to be a Winnipeg cornerstone, offering ample athletic and well-being services for Manitobans from all walks of life. Electra Sign is proud to have had the opportunity to work alongside all the other great partners bringing this valuable project to fruition, contributing what we do best; signs! Our designers and engineers worked closely with the project's contractors and architects to make their vision a reality. 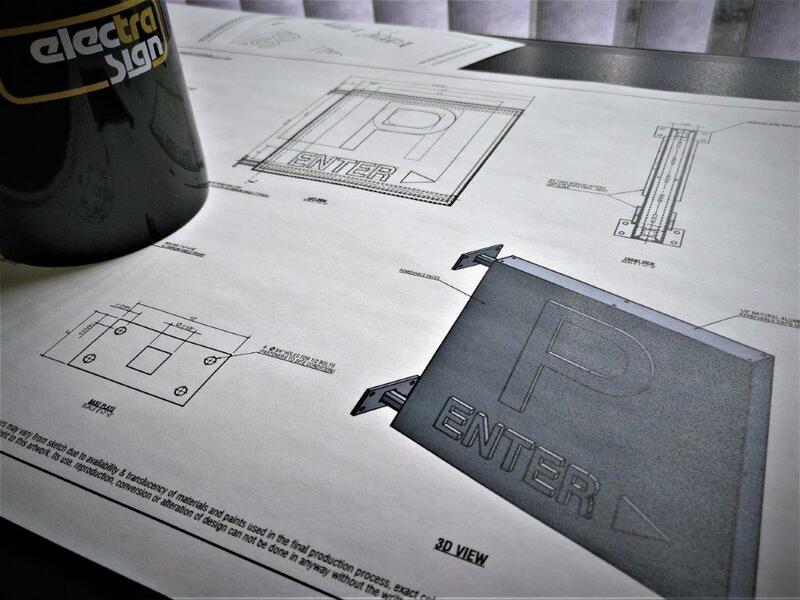 With such a high profile job, particular needs and specifications had to be ensured, and Electra Sign was up to the task. The end result is a building-spanning set of gorgeous precision-crafted channel letters that look great any time of day or night. If you haven't seen them in person already, take a look this summer when you attend the 2017 Canada Summer Games! For more info on all the goings-on leading up to and during the big event, check out their website. And if you're considering channel letters for your own business, one of our account executives would be happy to talk with you today. To learn more about this project, visit http://www.sportmanitoba.ca/canada-games-centre and discover the distance between now and the future of fitness.